We have two very important mental health support groups at Oakwood that will be taking place every other Tuesday night at 6:30 p.m. staring on Feb. 5 and going through May 14. Living Grace is for those who live with a mental health concern. 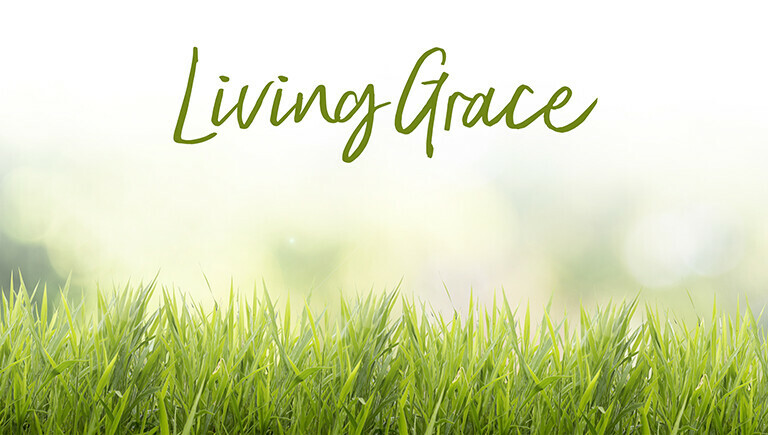 For more information on Living Grace please click HERE. Family Grace is for those who love someone who lives with a mental health concern. For more information on Family Grace please click HERE. We will be using the same Living Grace and Family Grace curricula as last year. Workbooks are $15 each, but you don't need a new one if you already have one from last year. Click on the blog post links above to learn more.